Happy Monday Loves! I hope you all had a wonderful weekend. I had a great weekend with family but now it’s a new week and back to business. We are in the second week of May already and just one month away from the official start date of summer and I am so looking forward to summer 17 it is going to be LIT. Aside from spending time with family and friends, and enjoying the sunny warm weather, I am also looking forward to the summer style trends. 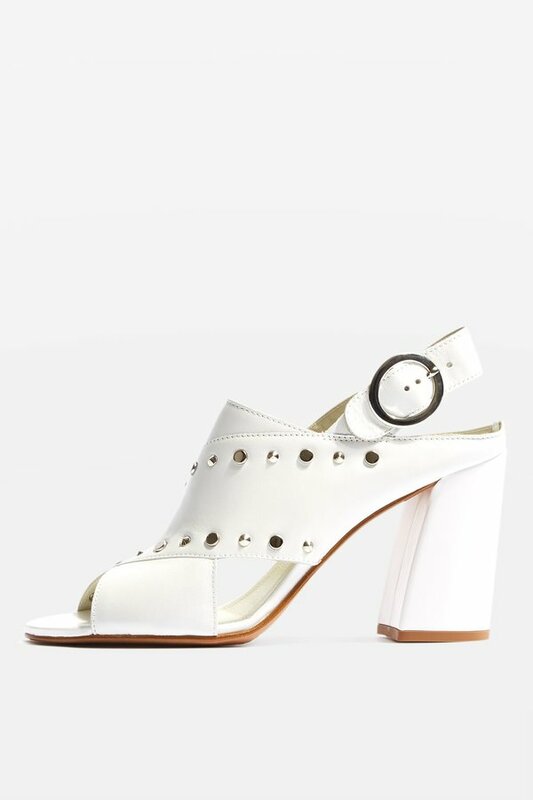 Specifically shoe trends so if you’re like me then keep on reading for all the deets because I’ve rounded up the hottest shoe trends for summer. What are your favorite shoe trends for summer? Let me know in the comments. 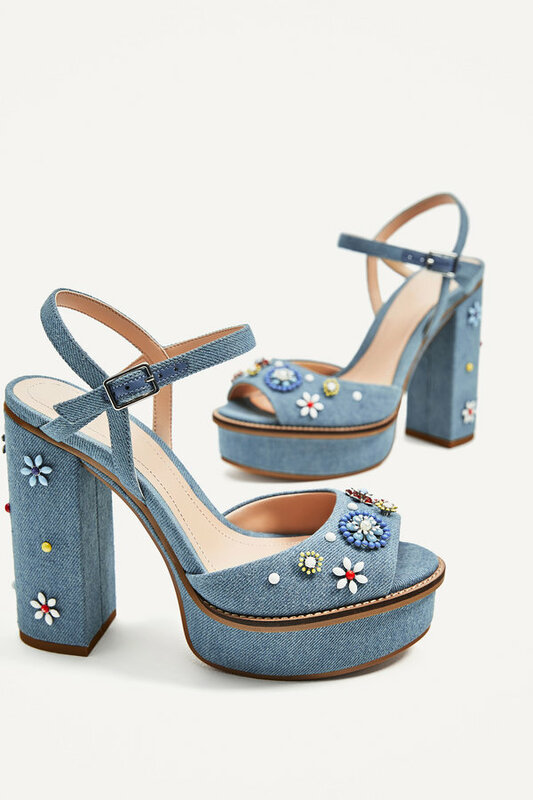 I love the embellishments on those denim heels. Embellishments are fun on items. They seem work well for me on African print because they interpret the concepts behind the design with the help of the patterns. I love embellishments too. Thanks for checking out my blog! I’m crazy about shoes and I liked your blog entry. I hope to see many more posts related to shoes at a later date. Good work. I should buy a few pairs today.